River cruising with Emerald Waterways is one of the best ways to explore Europe. Emerald believes in authentic shore excursion experiences that put you right at the heart of every destination that are included in every river cruise. Travelers who are looking for a more immersive experience can upgrade to their specially designed collection of DiscoverMORE excursions. 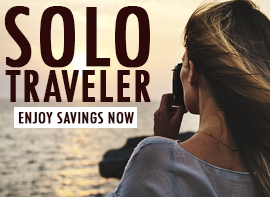 DiscoverMORE excursions are above and beyond the included shore excursions and allows travelers to explore deeper into the beauty, history, and culture that goes beyond the ordinary. These excursions are exclusive special events for those who want to experience even more of the local flavor. Whether you choose to cruise down the Danube, Rhine, Rhône, or Douro, here are 4 Emerald Waterways excursions that can’t be missed. Throughout history, the Danube has been an important strategic trade route and means of transportation for troops. The result is a vibrant and influential culture and architectural marvels found in the cities of Budapest, Vienna, Bratislava, and Belgrade. Appropriately, Emerald’s DiscoverMORE excursion blends both architecture and culture while in Vienna. You’ll enjoy an exclusive classical concert that is closed to the public where you’ll hear the enchanting music of Mozart and Strauss while sipping on Austrian wine. 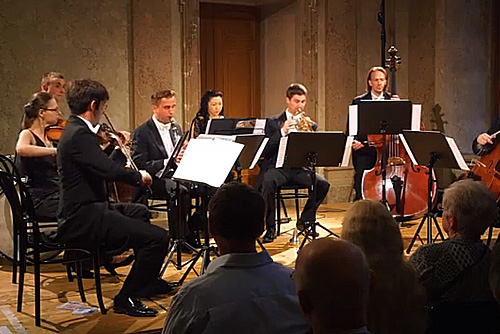 The performance itself takes place in the Palais Liechtenstein, an example of both Baroque architecture and Rococo style. This is the quintessential experience on the banks of the Danube and one on the bucket list of Emerald Waterways excursions. 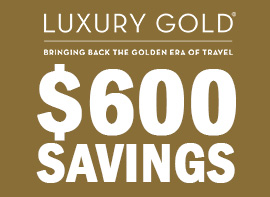 Related: Get The Lowest Rates On Emerald Waterways River Cruises! Passing through the heart of Germany, cities with deep, old medieval roots are the norm and castles are a common sight that lend a fairytale like flavor to the landscape. 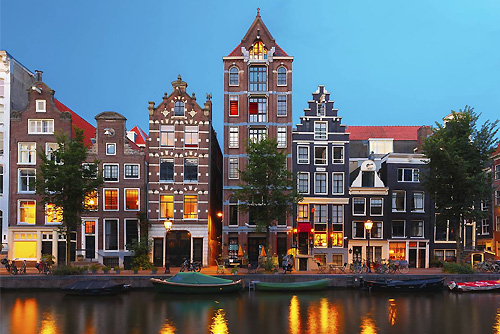 Many of the Rhine cruises with Emerald start out in Amsterdam, home to some of the finest museums in Europe, and sail through the Rhineland, ending in the Black Forest. 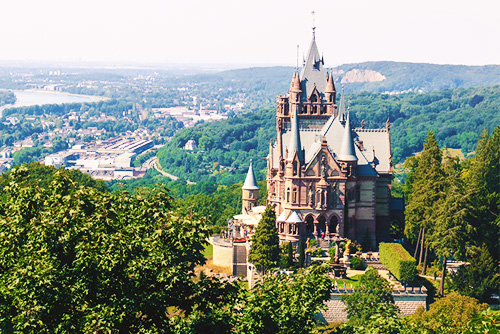 With Emerald’s DiscoverMORE, you go back in time with a guided private tour by a local expert of Schloss Drachenburg in the city of Bonn. The castle dates back to the 18th century and has enough turrets, towers, and spires to inspire any fairy tale. Sitting on top of a high rocky hill, marvel at the panoramic view of the city, forest, and the Rhine below. Immerse yourself in the history of the castle and enjoy the ornate furnishings and incredible architecture on this exclusive experience with Emerald Waterways excursions. There’s no argument that Rome left its mark on Europe, particularly in France along the famous Rhône. On any journey down this river with Emerald, you’ll come across rustic settlements, medieval cities, Roman ruins, and French vineyards. Enjoy the relaxed atmosphere as you take in the scenery and sip on local vintages. Related: Click For The Best Prices On Rhine River Cruises! 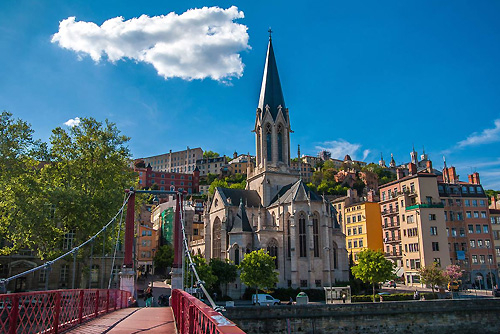 Emerald Waterways excursions offer the chance to immerse yourself deeper into the history on the Rhône. 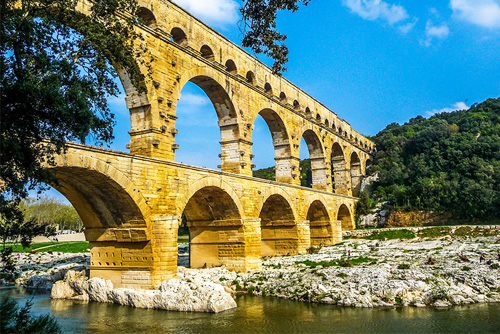 Get up close and personal with the old Roman Pont du Gard aqueducts on the DiscoverMORE experience. Built by the Romans in the 1st century, this marvel of engineering is the tallest of any aqueducts. You’ll learn about the technology they used to build across this section of the Gardon River and why it’s still standing to the present day. 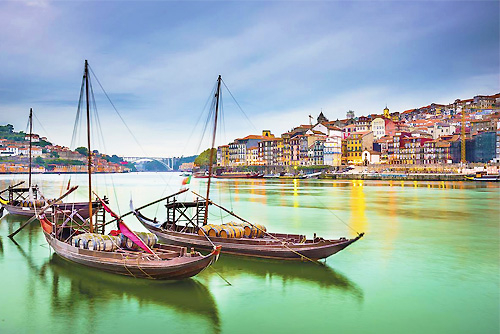 River cruises with Emerald on the Douro River start and end the city of Porto, an ancient Portuguese city with a deep maritime heritage. With influences from the Moors, to the Spanish, and from the Celts to the Romans, explore the antiquities and unique culture along the Douro. Taste locally made food specialties and learn about the region’s rich wine-making history. 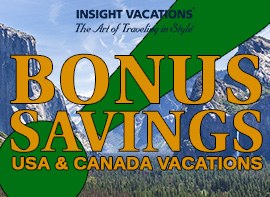 Related: Explore Heavily Discounted Deals On Tours & River Cruises! 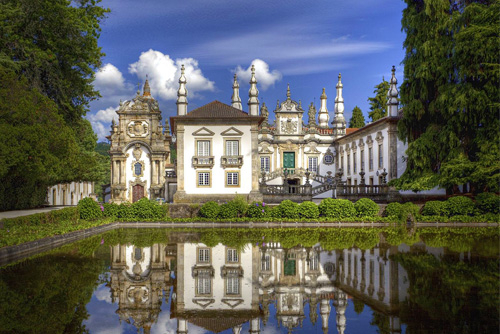 On Emerald’s DiscoverMORE do a little cultural exploration at Mateus Palace, a country estate and a good example of unique Portuguese Baroque civil architecture. Take in the palace sites inside and out with its carved wood ceilings, and a large collection of art, silverware, and ceramics. The grounds are home to gardens which are a great way to relax in the warm weather and ample sunshine of the region. River cruising through Europe is a unique travel adventure with Emerald Waterways excursions. Their collection of DiscoverMORE exclusive experiences are designed for you delve deeper into the history and culture of Europe along its rivers. Each one is a perfect addition to the other excursions included in your river cruise and are totally worth a spot on your bucket list. Pick your river and discover more of Europe with Emerald Waterways.